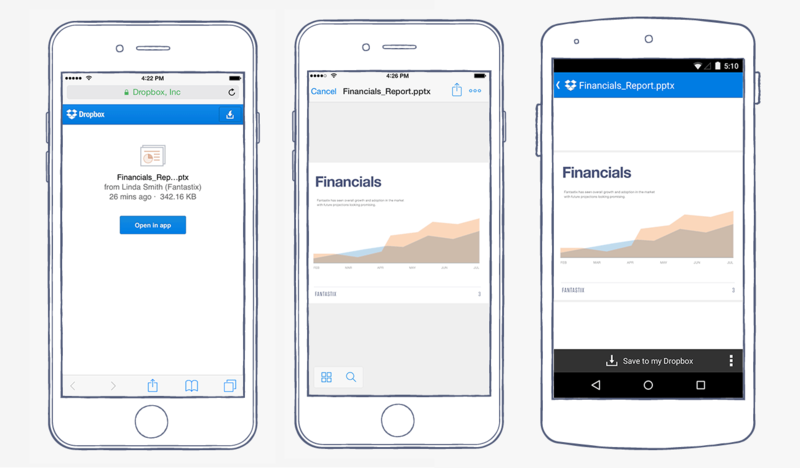 Popular cloud-storage service Dropbox today announced it’s refreshed its mobile app for iOS and Android with the much-appreciated ability to open shared links on the iPhone, iPad or Android tablets and smartphones. In the past, sending someone a link to a shared Dropbox document meant firing up the web interface, but not anymore. Starting today, tapping on a shared link from your iOS device opens the file in the Dropbox app. Not only does this give you rich previews for shared documents and photos, but also the ability to instantly save shared content to your Dropbox account. Tapping on a shared Dropbox link in, say, an email message or on a webpage, will present you with the “Open in” option. Use it to launch the Dropbox app and access the shared file or folder. And if the shared file was previously saved to your Dropbox, tapping on the link will take you right to it in the Dropbox app. 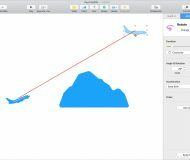 Notably, achieving such a seemingly simple and straightforward feature required the team to overcome a number of technical hurdles. “Given that in-app shared links span not only iOS and Android, but also the mobile web and our platform, we spent a few months building and fine-tuning the feature,” Henrik Berggren, product manager at Dropbox, told VentureBeat. Don’t forget you can now edit Microsoft Office files stored in Dropbox right from Microsoft’s Word, Excel and PowerPoint apps on your device. 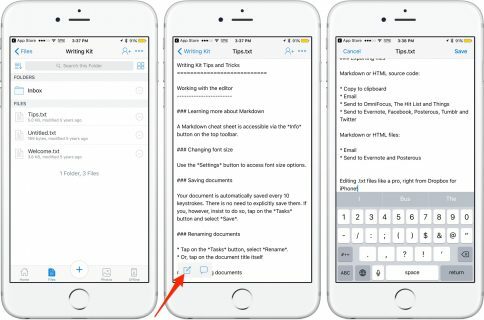 Just yesterday, Dropbox received an Action Extensions allowing owners of iOS 8 devices to save content directly to Dropbox, without leaving their favorite apps. The company said this update will be rolling out to all iOS and Android users over the next few days. 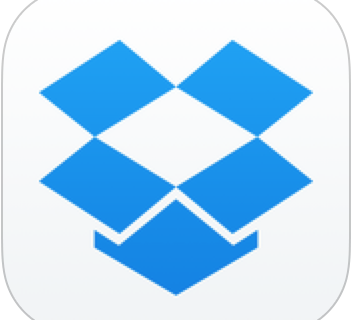 Dropbox for iOS is available free in the App Store.